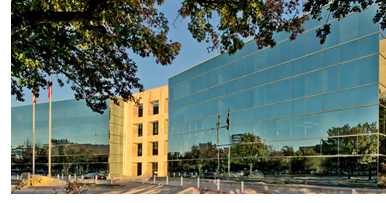 ​​ ​RICHARDSON – The former Verizon office campus at 2400 N. Glenville Dr., which was redeveloped into a multi-tenant office campus, has attracted its first tenants. Law firm Berry Appleman & Leiden LLP is moving its offices into more than 60,000 sf in the four-building campus. NICE Systems Technologies Inc. has also leased space for its offices in the almost 400,000-sf campus.